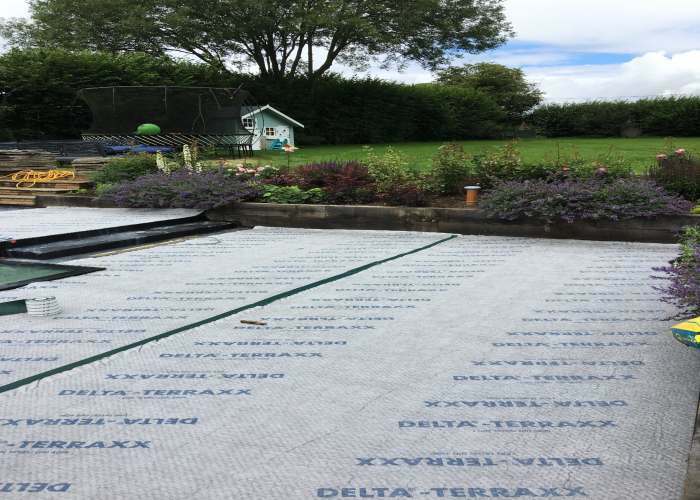 Terraxx is a dimpled sheet with a geotextile layer which acts as a surface layer. Usually used as a green roof external drainage layer which also protects the primary waterproofing applied to substrate prior. Laminated on to the dimpled sheet, a layer of compression-resistant permanent filtration geotextile prevents the dimple structure from being clogged up by sludge, thus guaranteeing optimum drainage in the long run. Terraxx is an external membrane that can be used vertically and horizontally. The membrane has an adhesive tape manufactured on one side to overlap and join to the next part of membrane. 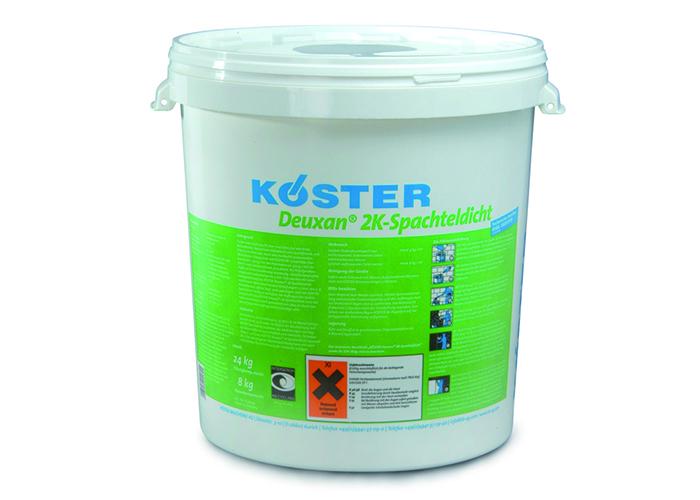 Reliably protects and insulates waterproofing layers against mechanical damage. 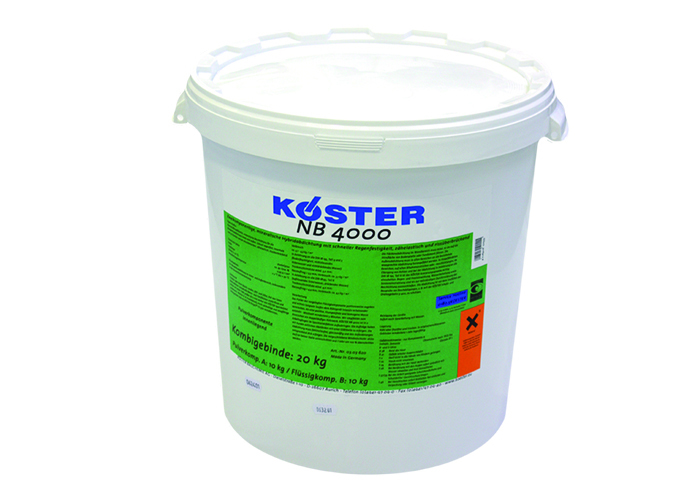 Withstands extreme compression loads of 400 kN/m2 (up to type-60 heavy trucks, depending on the covering). High drainage capacity prevents frost damage and encrustations. Water-vapour pressure is drained away through the structure. Water drainage capacity exceeds that of gravel or chipping layers. No obstruction by sludge underneath the covering layer. Good load distribution prevents point loads on the waterproofing layer. Resultant static building loads lower than those of gravel layers.